Offering what the New York Times calls "a garden of cinematic delights", Kanopy showcases more than 30,000 of the world’s best films, including award-winning documentaries, rare and hard-to-find titles, film festival favorites, indie and classic films, and world cinema with collections from Kino Lorber, Music Box Films, Samuel Goldwyn, The Orchard, The Great Courses, PBS and thousands of independent filmmakers. Watch up to 8 films per month FREE with your library card! sign up for kanopy now! Need Help Getting Signed up? Go to Kanopy and sign up. You can create an account using your Facebook login, Google login, or your email address. Add your Basalt Regional Library card number immediately following signup (if using Facebook or Google), or after clicking the email verification link sent to your email (if using your email address). 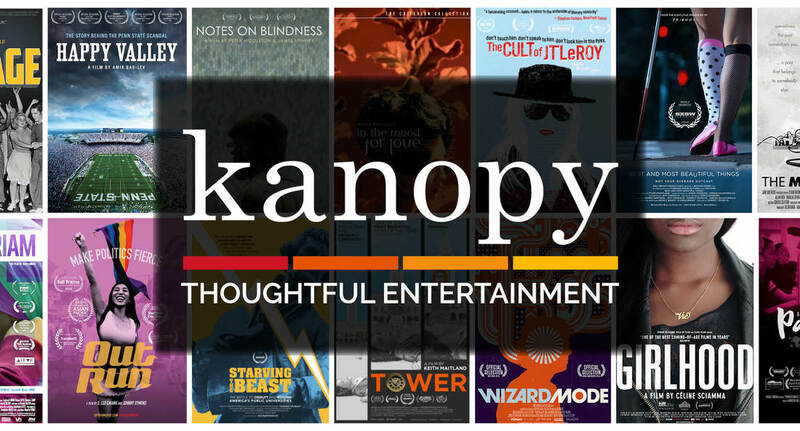 If you have questions about how to use the Kanopy website, watch films on your mobile device, tablet or TV, film play issues, or accessing closed captions or transcripts, please refer to Kanopy's Help Page.